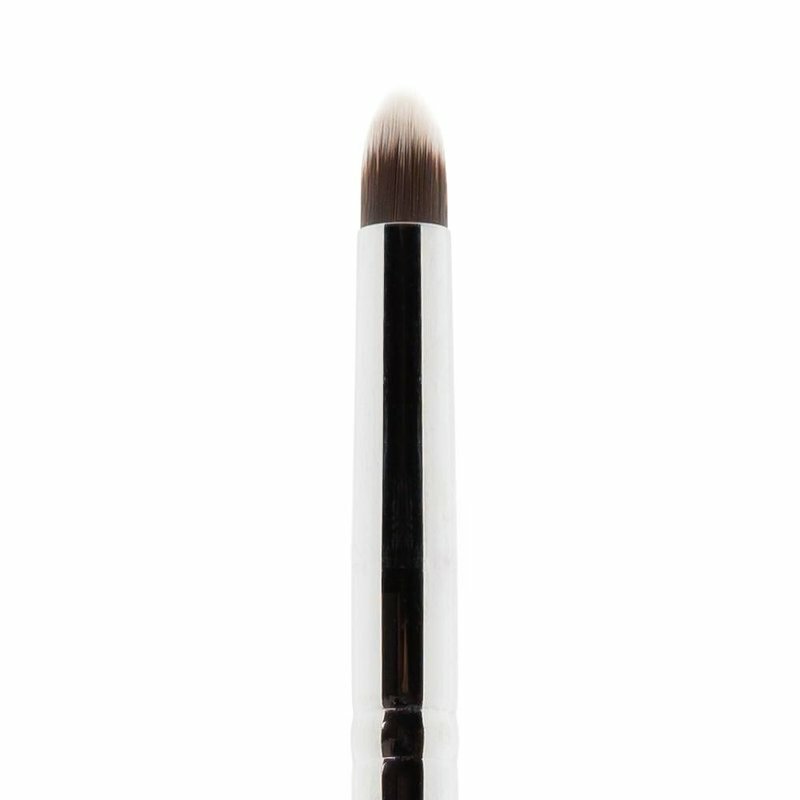 This brush is perfect for contouring with eye shadow very precisely. 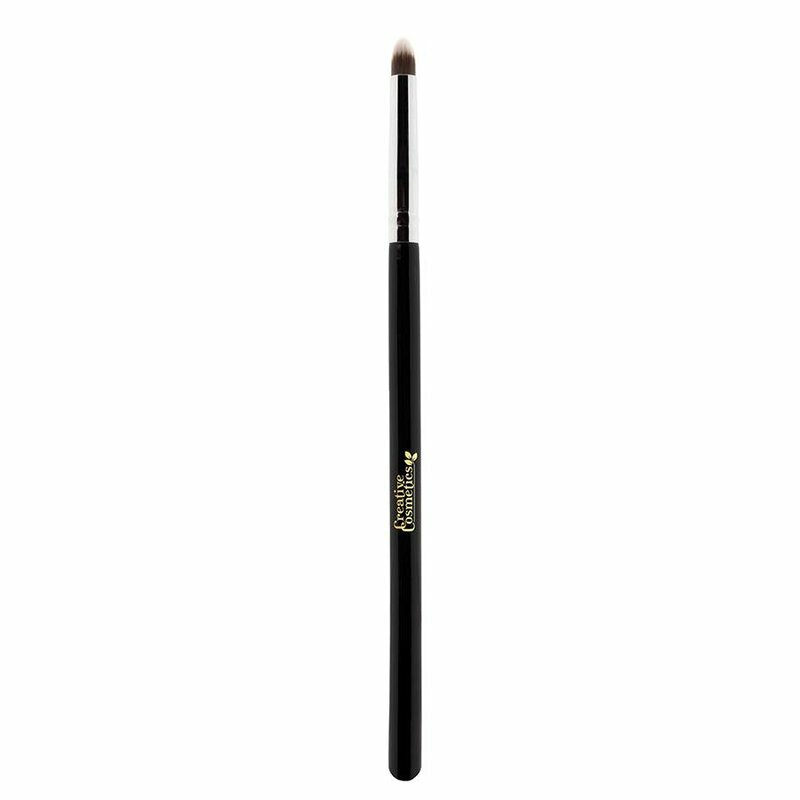 Additionally, this brush is easy to use with the Stick-it-Glue to apply beautiful glitters in a subtle way. Can also be used for lipstick or lip gloss. This brush is made with synthetic hairs, making it silky soft and suitable for sensitive skin. To be used for loose powder and cream formulas.